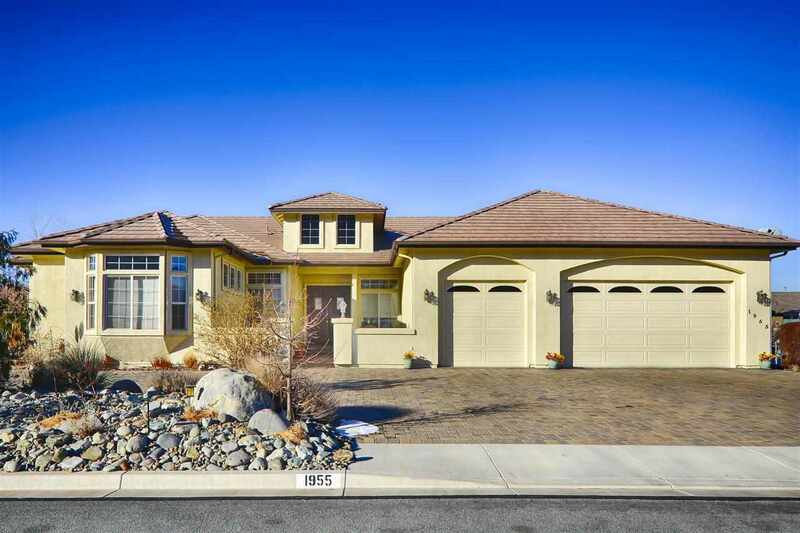 You've found your dream home with this totally custom 3, 187 sf 5 bedroom/3½ bath house with formal living room, formal dining room, family room, gorgeous kitchen with island, stainless appliances, upgraded tile counters, pull out drawers, walk-in pantry, breakfast bar and breakfast nook. Second master bedroom. In fact, three of the bedrooms are suites. Spacious 3-car garage, and circular driveway. Dramatic entrance courtyard on a large corner lot. Pavers all around the house.